Has been well regarded for his experience as a broker for any kind of investments or finances, not to mention his honesty is what makes him loved by those that need his help. Worked around different ways to help Australians get their home loan applications despite the restrictions made towards lending and the likelihood of encountering the wrong kind of brokers. Great at giving advice and looking for the right kind of solutions in order to help his customers feel less uncomfortable with large financial decisions. Worked with lenders that were either bank or non-bank while also obtaining some knowledge that they have from working with similar jobs. 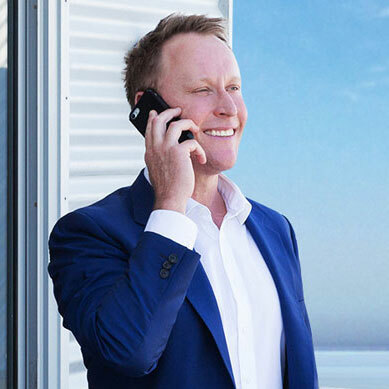 While Gavin Harrigan has operated Quantum Finance Australia for years, there is nothing that will keep him from continuing his role as a broker, especially when he has been a part of the company for so long. That also applies for his membership with the FBAA since 2005 as well as being a member of Commonwealth of Australia, where he has also shared his outstanding involvement with lending for anyone in need of a broker.